Your kids will want to be here this summer for Summer Night Lights! This 3 day kids event will be a blast! 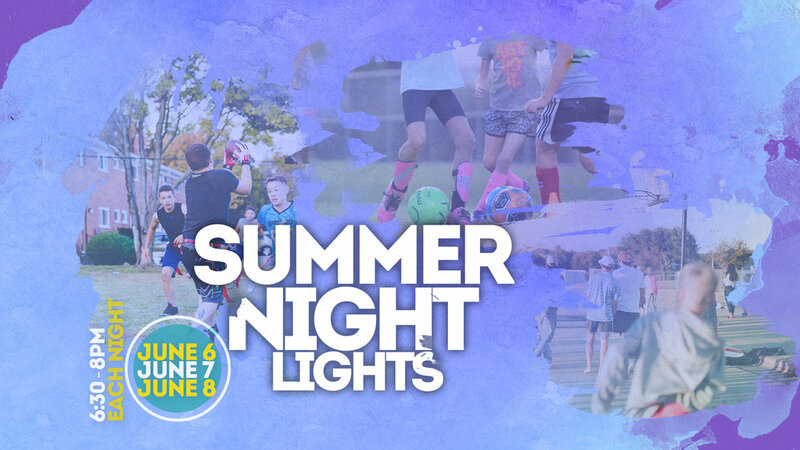 Summer Night lights includes games, music, crafts, snacks and best of all it's totally free!